A thrilling and dangerous adventure through Arunachal Pradesh, one of the world's least explored places. A mountainous state clinging to the far north-eastern corner of India, Arunachal Pradesh - meaning 'land of the dawn-lit mountains' - has remained uniquely isolated. Steeped in myth and mystery, not since pith-helmeted explorers went in search of the fabled 'Falls of the Brahmaputra' has an outsider dared to traverse it. Antonia Bolingbroke-Kent sets out to chronicle this forgotten corner of Asia. 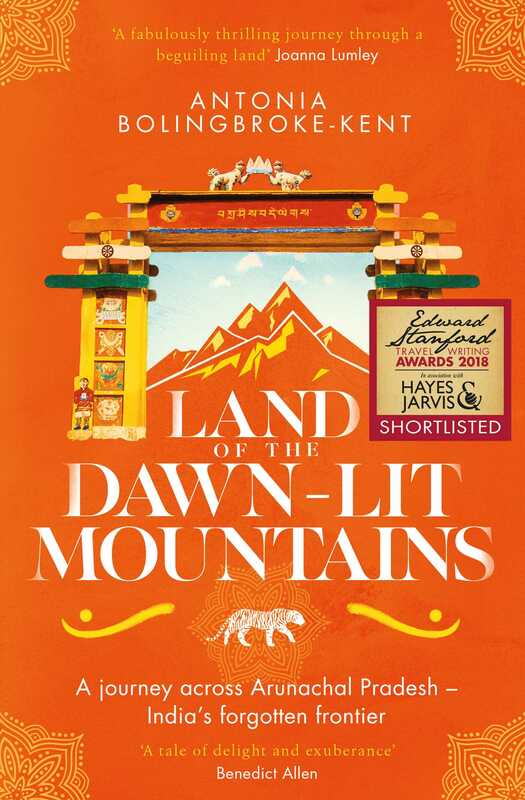 Travelling some 2,000 miles she encounters shamans, lamas, hunters, opium farmers, fantastic tribal festivals and little-known stories from the Second World War. In the process, she discovers a world and a way of living that are on the cusp of changing forever. Antonia Bolingbroke-Kent is an established travel writer and public speaker with a particular love for embarking on difficult journeys through remote regions. Her previous books, Tuk-Tuk to the Road and A Short Ride in the Jungle were well received, and she has appeared on numerous radio and TV shows. She graduated from Edinburgh University with an MA in modern history, before crossing the Gobi Desert on a tuk-tuk and winning Cosmopolitan magazine’s Fun Fearless Female Award. She currently works as a BBC producer and, when not travelling or researching in the Royal Geographical Society archives, can be found in Bristol. Visit her at TheItinerant.co.uk.